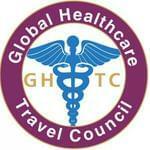 The awards scheme (with the Assessment and Rating System as guide) will be administered by the Global Healthcare Travel Council. Awards will be handed out, each year (starting in 2019), at the annual Global Healthcare Travel Forum. The program foresees the provision of Postgraduate Education in Dentistry (under the Auspices of the GHTC) to address the needs of Dentists – in the context of Dental Tourism. Professor Tayfun Aybek, M. D., Head, Cardiovascular Department, TOBB ETU University, Ankara, Turkey – and GHTC Ethical Committee Member, announced the launch of an innovative Remote Patient Monitoring Service (developed by Professor Aybek and engineers from “map2heal”). The service, through the use of a mobile device, enables patients to monitor and record a number of parameters (including blood pressure, EKG, hemoglobin, arterial blood gases etc.) after cardiac surgery or a heart attack – and aims to anticipate and predict complications, which can be addressed “pre-emptively”. Sophia Mouggou, Member, Board of Directors, EURODENTICA Specialized Dental Care, Athens, Greece – and a Health Tourism Protégé – announced an initiative which sets the stage for Health Tourism Sector “Leadership Transition”. More specifically, the Global Healthcare Travel Council (GHTC), in collaboration with Health Tourism Policy and Strategy (the think and do tank) - and the technical support and know-how provided by Health Tourism Enterprise - has taken the initiative of setting the stage for the Health Tourism Sector “Leadership Transition” - by preparing, through a mentorship, guidance and an internship program - the leaders of tomorrow (young techno-savvy entrepreneurs and students – a.k.a. as Health Tourism protégés). The initiative has been “seeded” with the first batch of protégés – listed in the Policy and Strategy website. 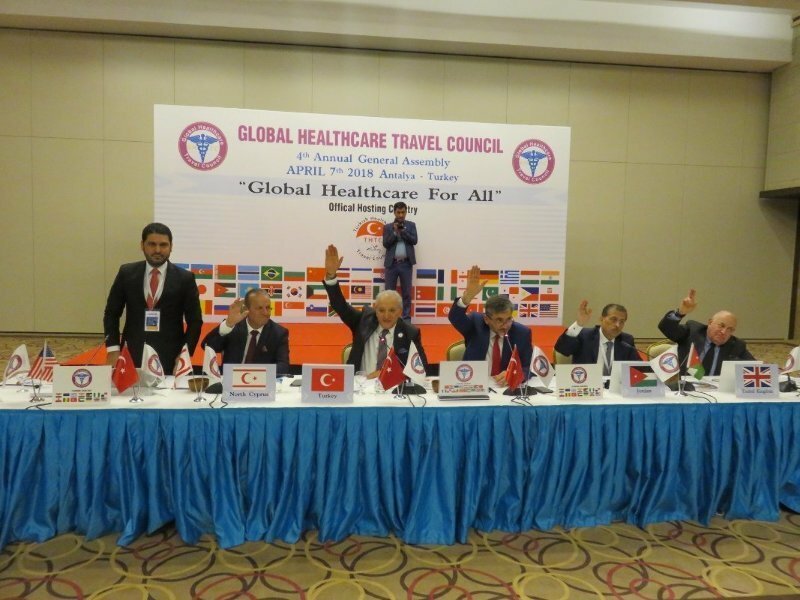 This post has been written by Global Healthcare Travel Council and viewed 1149 times.